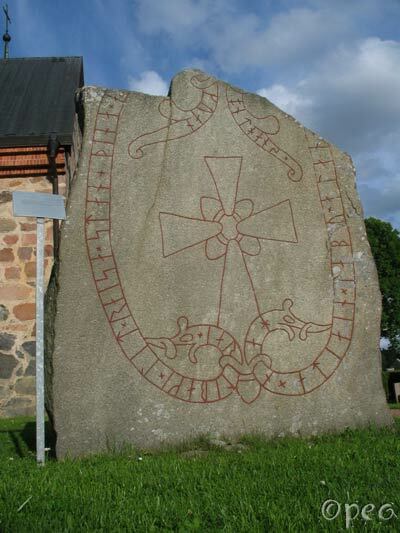 Jarlabanki had this stone raised in memory of himself while alive. He alone owned all of Tábyr. May God help his spirit. 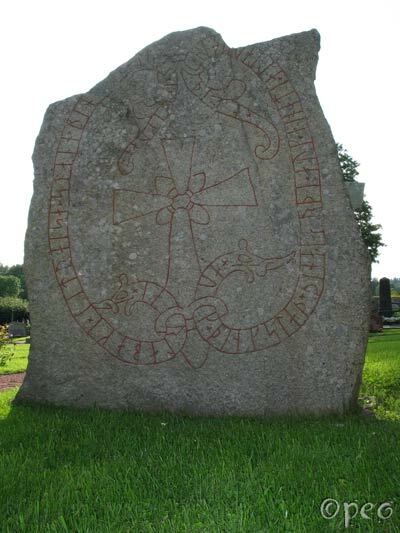 Jarlabanki had this stone raised in memory of himself while alive, and made this Assembly-place, and alone owned all of this Hundred.